Giulio Maresca emerged in the Roman electronic music scene through different projects. In 2006 he started his own project Ipologica with Fabio Sestili exploring electronic music in all it’s genres from ambient experimental to deeper grooves. Later he focused his work on techno music and he was resident at two of the most important techno events like Glucose and Container Project. He is involved in artistic installations, audio/video performances, solo and group live performance and dj sets, he works as Ableton Live teacher and music composer for video and has experience as radio speaker and editor at Nea Radio (Brancaleone) and Container Radio. 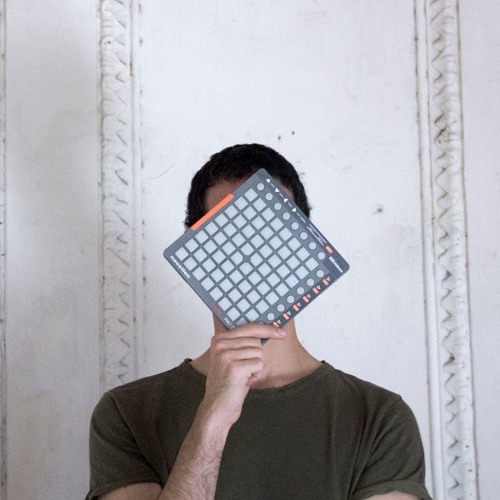 His style is refine but powerful, deep and groovy; his solo project is techno oriented but he also collaborates as producer and performer with other artists and groups exploring different genres from electronic pop (Hack) to classical music (Ramin Bahrami, Martux M). As producer released on label such Biorecordings, Naked Lunch, Labrynth, M_Rec Digital, Resiliens, Crs, Codec, and many more and shared the consolle with artists such: Paula Temple, Regis, Donato Dozzy, Sunil Sharpe, AnD, Deetron, Bas Mooy, Dasha Rush, Joey Beltram, The Analogue Cops just to name few.